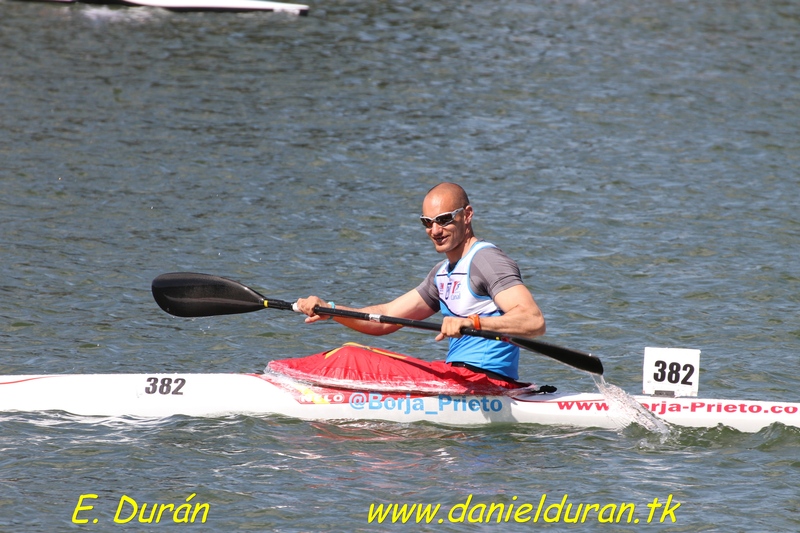 Tomorrow April 1st I’ll participate at the I Asturian Flatwater Cup, in k1-1000 meters. This will be the last competition before the Spanish Cup 1000 meters. I don’t feel the best sensation but it’s good for training. Posted on 31 March, 2012, in Sin categoría. Bookmark the permalink. Leave a comment.